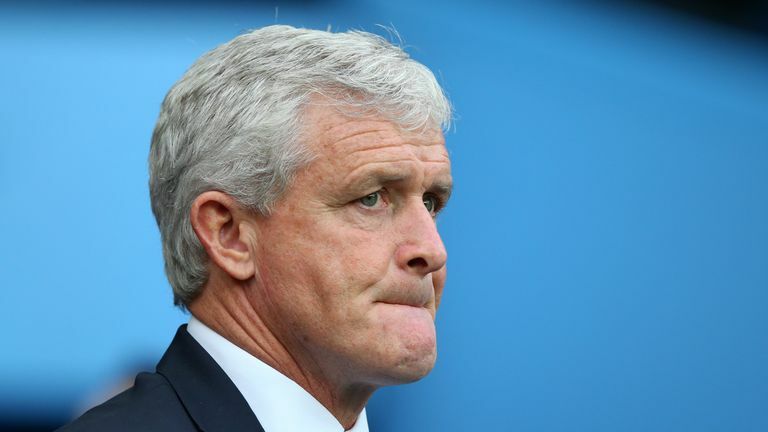 Southampton chairman Ralph Krueger says manager Mark Hughes retains the backing of the club's board despite their poor start to the season. But, ahead of Watford's visit on Saturday, Krueger said Hughes and his staff are expected to turn things around. "We believe in Mark Hughes, he was given a three-year contract and we believe his team will turn results on the pitch around, " said Krueger. "We feel there is a good connection there with the players and a willingness to get this right and to move together in the right direction. "I am confident in the group we have and the potential of this team. We back that fully and everyone is doing their bit to get the W's (wins) back in the column. "We feel confident we are going to have some good results very quick." Mark Hughes believes his position as Southampton boss has not been 'diminished' despite the sacking of vice-chairman Les Reed. Reed enjoyed a successful eight-year spell at Southampton, leading the club's recruitment as they became an established Premier League side. He told Sky Sports: "More than anything, in situations like this, when a club struggles, you look for areas of renewal, you look for areas where energy can be tapped into. "All the cards came tumbling down and the ownership group decided to make a philosophical change right at the top. "Les Reed has been outstanding for this club for eight years. "He has laid the foundation of a very strong and healthy football structure, we are going to take that legacy with us and we are very grateful for what he gave to the club." Krueger thinks Reed's departure can be seen as a chance for the club's power brokers to take a look at how they operate. 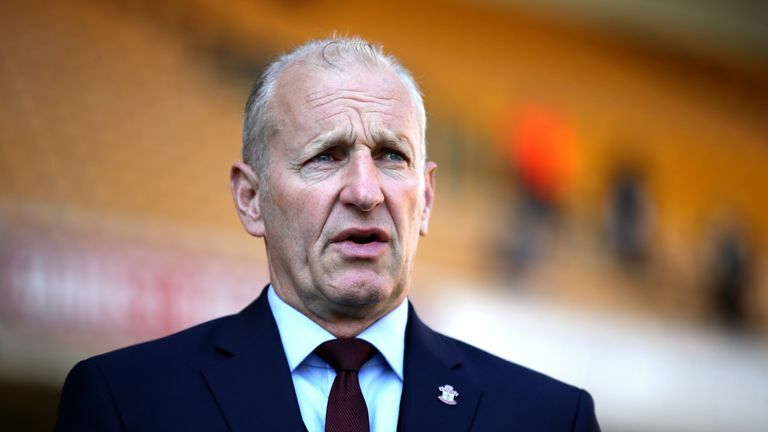 "It was not working any more, the first team results were unacceptable and it is a change that was painful to make but gives us an opportunity to re-assess the way we do things, whether in the amateur arm of the club and/or the professional side of it," he said. "The discussions on the decision were very difficult because of the human being Les Reed is and the wealth of knowledge within him. "Sometimes you need to make tough decisions to move the club forwards and long term we feel we have an opportunity to take the club into a different space. "It is important for everybody to know that the backing is there, we are able to re-invest anything we can build up here and it goes right back into football. "We have got much more right than wrong here at Southampton - this is a league of percentage points and we have got those wrong and that is all it is going to take to get us back."